A ‘You Say Which Way’ e-book – now available on Amazon! 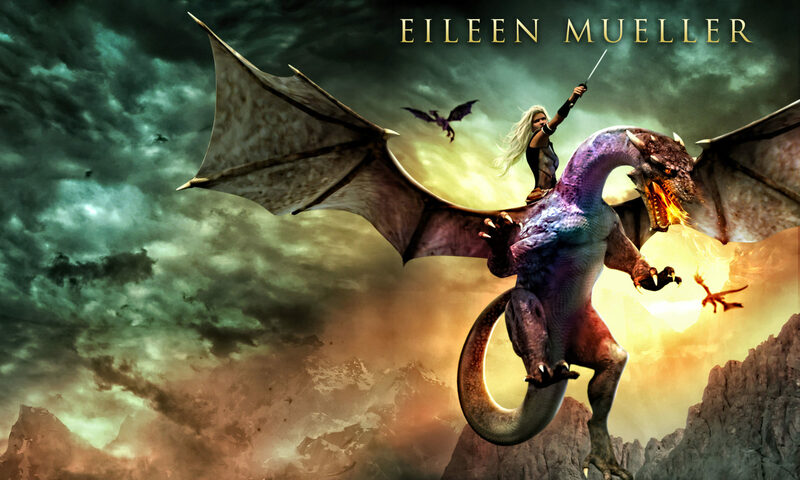 Escape the school bullies and stumble into Dragons Realm – a world of dragons, magic and adventure. Can you trust the strange people you meet? And will the bullies follow you? Luckily, you’re prepared with a great picnic lunch. Dragons Realm. Next generation storytelling, where YOU say which way the story goes. Dragons Realm is suitable for kids over 10, or younger kids who read well – although children up to 110 will enjoy it too! You choose the outcome of your story! Have fun and beware of tharuks lurking in the forest. Great price! 99c but not for long! I’d like to thank my publisher, The Fairy Tale Factory, who are offering Dragons Realm for 99c as an introductory offer on Amazon. The e-book is available for pre-order now, and will be sent to your device in time for the weekend. If you’d like to order the book, I’d love it if you order before Friday, as this will help boost Dragons Realm’s rankings on Amazon. If you don’t have a kindle, you can download this book to your tablet, i-pad, phone or computer. Just open your browser in the device you want to install Kindle reader on, and click the appropriate link, below. Enjoy riding dragons miles above Spanglewood Forest, and don’t forget to keep an eye out for those bullies!